Which Subplot Was Missing From The Adaptation Of Your Favorite Book? Sometimes when you adapt a book or a comic for the screen, sacrifices have to be made. Stories have to be streamlined, stuff has to be cut. But which subplot did the adaptation of your favorite story leave out, and you felt like it was a mistake? Please include a poster, picture, clip, book cover or other representation of the story or its adaptation. And please mention the name of the source material or adaptation, what subplot was left out, and why you were sad. Thanks! 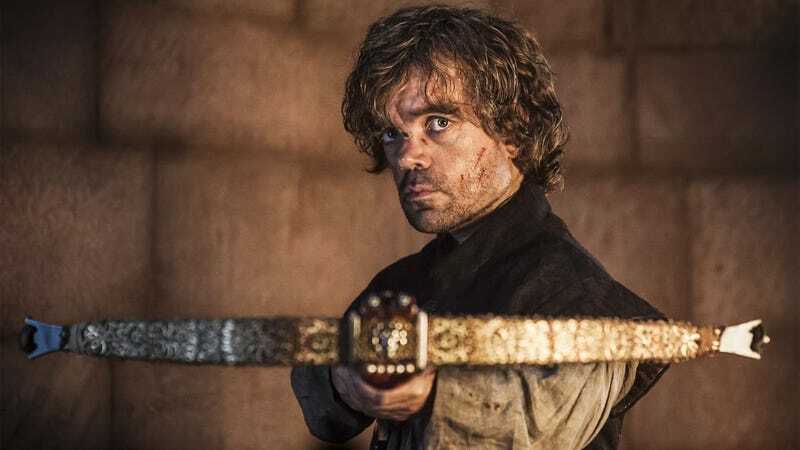 Top image: Game of Thrones lost something when they decided not to include Tyrion's tragic backstory about his first marriage, which should have formed a big part of his conversations with his family members at the end of the last season.